I don't even like dogs that much (gasp! 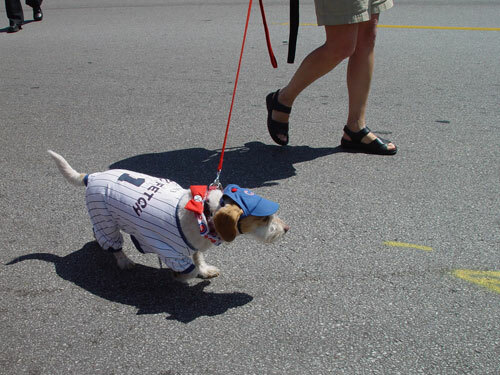 ), but the Pet Parade was very entertaining. It was part of 'Pet Day' at the Nettlehorst School on Broadway & Melrose, here in Chicago. 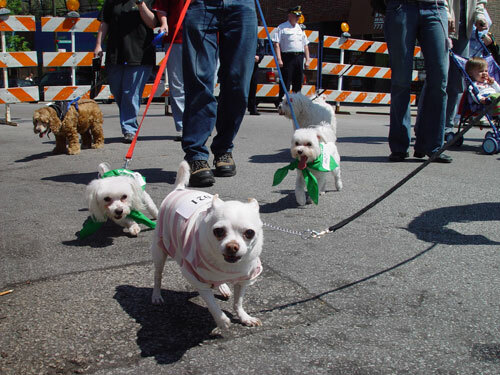 PET PARADE PET PARADE ! these are the best pics EVER.